Jonathan Hunter joined WDVM in February of 2016 and is happy to be in the four-state area. Jonathan is a Columbia, Maryland native and got his first journalism experience writing for the sports section of his high school newspaper, The Scroll. Jonathan received his Bachelor's Degree from Greensboro College in English and Communications and his Master's Degree in Journalism from American University. While at Greensboro, Jonathan served as the editor of the student newspaper and did the play-by play broadcast for the basketball and football teams. 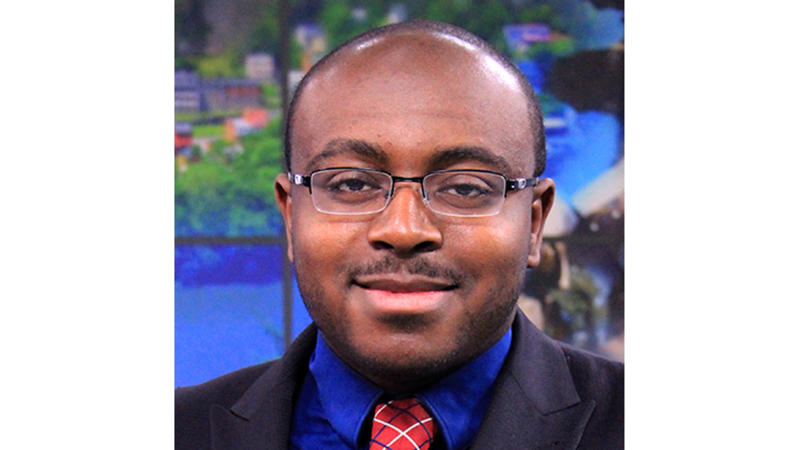 Jonathan has interned at WJZ-TV and WBAL-TV in Baltimore and has interned at WAMU, D.C's NPR affiliate. Jonathan has also freelanced for the Afro American Newspaper in Baltimore for two years. When Jonathan is not reporting he likes to play basketball, go to church and spend time with his son. Follow Jonathan on Facebook, or contact him via email.